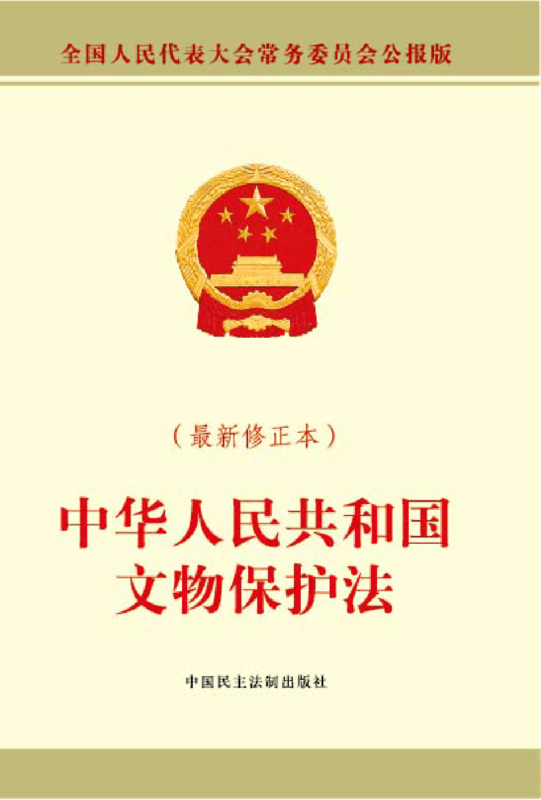 Preface: The Law of the People’s Republic of China on Protection of Cultural Relics (2013 Amendment) was amended for the 3rd time according to Decision of the Standing Committee of the National People’s Congress on Amending 12 Laws including the Law of the People’s Republic of China on Protection of Cultural Relics (in Chinese: 《中华人民共和国文物保护法》) at the 3st Meeting of the Standing Committee of the 12th National People’s Congress on 29 June, 2013. The 3st Meeting of the Standing Committee of the 12th National People’s Congress, Beijing, 29 June, 2013. 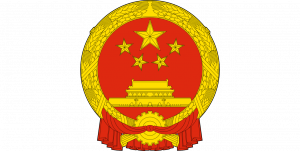 The 2013 Amendment is amended for the 3rd time according to Decision of the Standing Committee of the National People’s Congress on Amending 12 Laws including the Law of the People’s Republic of China on Protection of Cultural Relics at the 3st Meeting of the Standing Committee of the 12th National People’s Congress on 29 June, 2013. The 2013 Amendment governs the conservation and exportation of traditional art in China. Such exports are prohibited but can be authorized upon State Council approval. 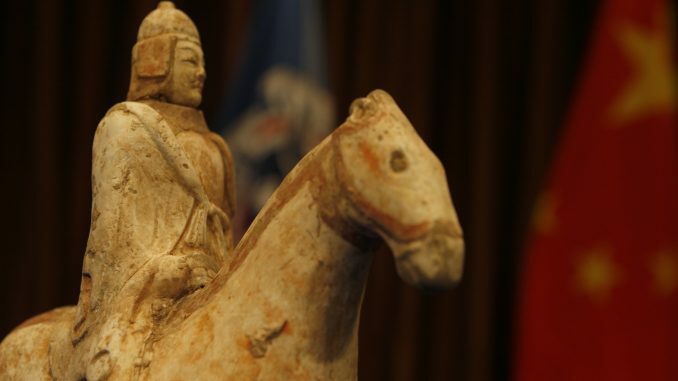 Chapter VI of the Amendment states that cultural relics to be taken out of the country shall be subject to examination and verification by the relevant authorities designated by the administrative department in charge of cultural relics under the State Council. Exhibitions of traditional art must also follow government procedures.